THE SON OF THE KHMER EMPIRE Be informed that FB Account Sokheoun Pang is Fake Created by CPP Supporter​ to Defame and Complicate Me. Mine is Khmer Sovannaphumi | ​​​បើខ្មែរមានមេដឹកនាំល្អ​​​ ខ្មែរអាចធ្វើអ្វីក៏បានដែរ! 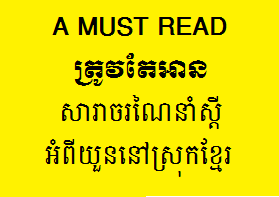 សូមចុច/ Please Click at: ” Hostile Takeover / ការកាន់កាប់ដោយអរិយភាព” ដើម្បីអាន! Few prime ministers have served for as long as Cambodia’s Hun Sen, in power for 30 years. Even when democratically voted out he has refused to step down, and has systematically quashed political opposition including through the murder, torture and arbitrary imprisonment of his critics. Hun Sen’s family have been key to the longevity of his political career. They hold key posts across the state apparatus – in politics, the military, police, media, and charities – sectors that prop up the premier’s ruling party through propaganda, political donations or brute force. Our new exposé, Hostile Takeover, reveals the economic dimensions of this regime, shedding light on a huge network of secret deal-making and nepotism that emanates from the Hun family and underpins the Cambodian economy. We show how Hun family members are amassing vast personal fortunes in Cambodia’s private sector, and wield significant control across most of its lucrative industries, with links to major international brands including Apple, Nokia, Visa, Procter & Gamble, Nestlé and Honda. បញ្ជាក់៖ លំដាប់លំដោយនៃការឆាតគឺមិនបានរៀបចំឲ្យត្រូវតាមទំព័រទេ ព្រោះពិបាករៀប។ ដូច្នេះ សូមអ្នកអានមេត្តាស្វែងយល់ភ្ជាប់ទំព័រដោយខ្លួនឯង។ អរគុណ! Tagged with ​, ខ្មែរ សុវណ្ណភូមិ, ប៉ាង សុខឿន, Chea sim, heng sam rin, Hun Sen, Khmer Sovannaphumi, Pang Sokheoun, Pen Sovan, What has cpp been done for the country since its establishment in 1951? Welcome to my blog. You have come to the right place for the personal blog in which my personal opinions on politics related to Cambodia and her neighbors will be daily posted with mostly short articles which are easily understood. 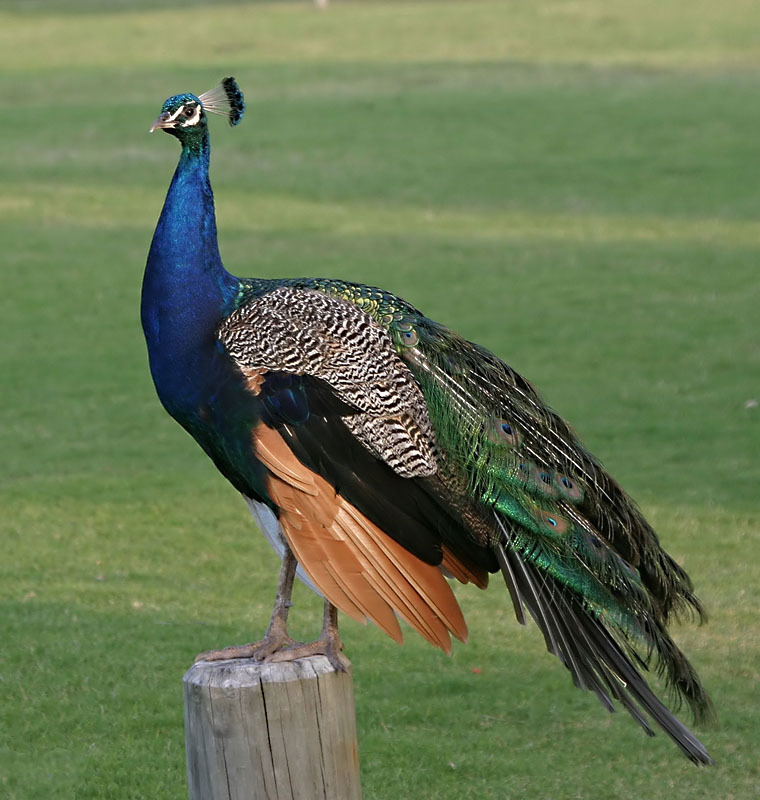 I am grealy thankful to all compatriots who take your time to visit this blog and share your opinions. LET´S MAKE CAMBODIA GREAT AGAIN! 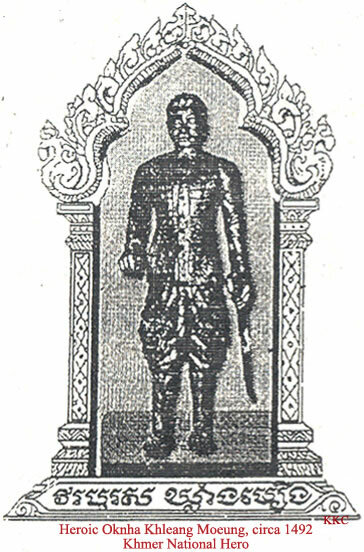 If I am reborn, I wish to be reborn as Khmer again! Thailand: The Nation of Dishonesty! The Appeal for the Nation! The Greatest Leaders of Cambodia for Me! The Value of Wearing Eyeglass! Victory or Loss on Preah Vihear Listing? Welcome to the Thai Administrative court Decision!